How Many Cars Does John Cena Have? John Cena is a car enthusiast, and if he weren’t a WWE legend, one would be led to think that he is a car dealer. 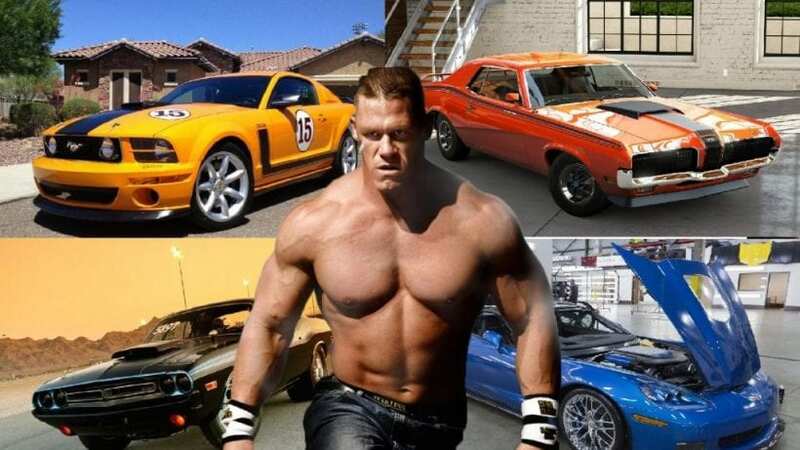 The first thing that comes to mind when you think of John Cena is probably his looks, or his WWE legacy, his “you can’t see me” among others, but what about cars? Let’s check out the models he owns. Cena is all about muscle, on and off the ring. This Charger from the mid-sixties produces 425 horsepower, and it is perfect for the wrestler.